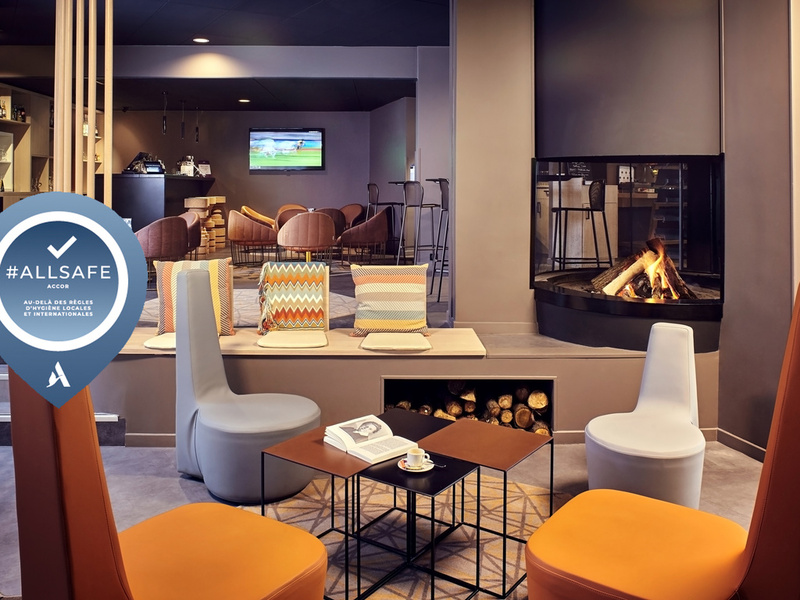 In its garden or on the terrace by the pool, this Mercure hotel hosts you close to Paris: in a business district, yet you are only from the capital, by RER or car. The entire team at the Mercure Paris Sud Les Ulis hotel welcomes you. Take advantage of our location in the heart of the area of the Courtaboeuf business area and close to major highways serving Paris and the surrounding area. We have spacious and comfortable rooms for your relaxation. Our Privilege Rooms provides even more well-being thanks to the little details. Come and enjoy! Recently renovated restaurant serving traditional French cuisine with a new twist in a warm and relaxing setting. Warm yourself by the fire in winter or relax on the terrace beside the swimming pool in summer.